These days people work in buildings that provide many facilities and have efficient energy but, have no air circulation. Staying in these buildings for long durations can have many disadvantages, one of the disadvantages is less air flow. Less or no air flow can cause air pollution indoors and that can lead to health issues like Asthma or Sick building syndrome. Synthetic building materials, modern furnishings and even carpets can carry a lot of chemicals and the chemicals they carry can create up to 90%of air pollution indoors. 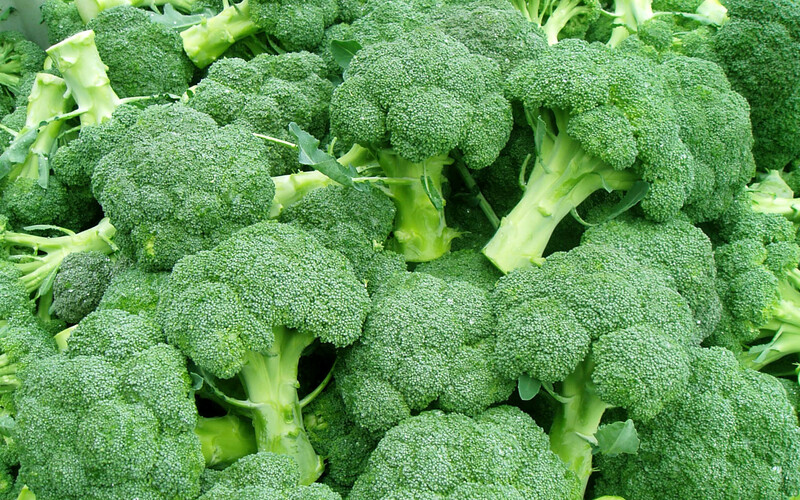 In the year 1989, a study found that there are many plants that can absorb harmful toxins from the air. Plant purifiers are natural, effective and useful. It says that some plants in 8-10 inch pots can be kept in the home or office as plants remove certain household chemicals that come from cleaning solutions, glues, ovens, carpets, rubber, fibre and plastic. Also known as ChlorophytumComosum, these spider plants grow very fast and are usually kept in hanging baskets, they at times also produce white blossoms that look lovely. These plants are known to have more than 200 species. These plants reduce air pollution; they eradicate toxins from indoor air. 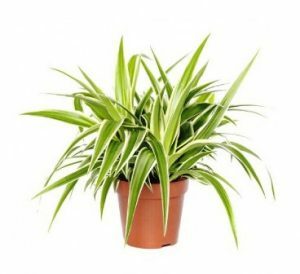 Spider plants eliminate Carbon monoxide from the air and this creates oxygen inside the house. These plants come in different kinds of colours, shapes and sizes. It is considered to be an extremely useful houseplant that purifies the air, it eradicates harmful chemicals like benzene, carbon dioxide, trichloroethylene and formaldehyde, these chemicals cause a lot of health problems like marrow disease, kidney disease, anaemia, headaches and respiratory problems. 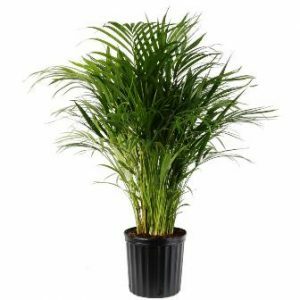 Dracaenas improve the quality of air indoors. The American society of horticultural science says that the air indoors can be polluted twelve times more than the outside air in a few areas, this is because of many compounds that are present in building materials, clothing, furnishings and paints. 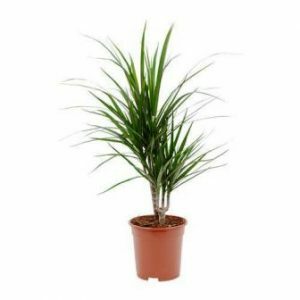 Dracaena help in eradicating the pollutants and eliminates airborne contaminants fights cold, improves the overall health, makes breathing easier and has been useful for producing oxygen. These plants also increase humidity in the room that help in controlling respiratory distresses, these plants help in preventing sore throats, dry coughs, dry skin and colds. Dracaenas also control humidity. According to many studies dracaenas have been effective and useful in the social, cognitive, physical and psychological realms; they have been associated with high self-esteem, good sense of well-being, optimism, improved mood and feelings of relaxation. 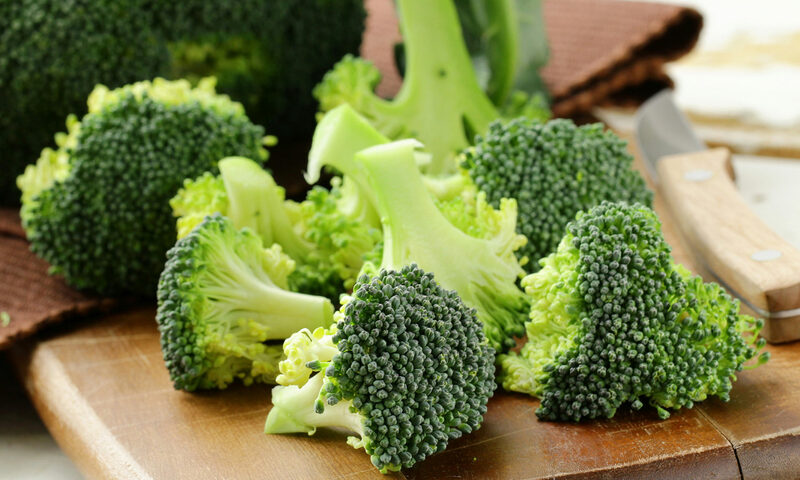 Many health benefits have also been associated with these plants. 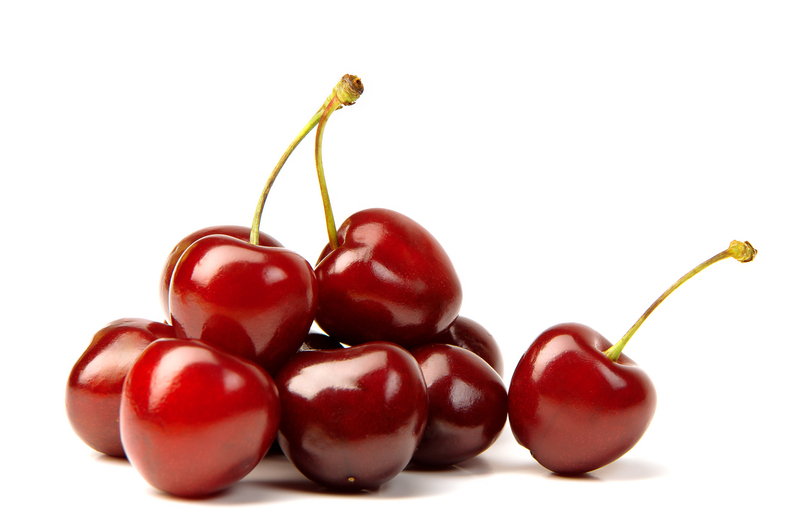 People usually hang them or place them in a container filled with water. 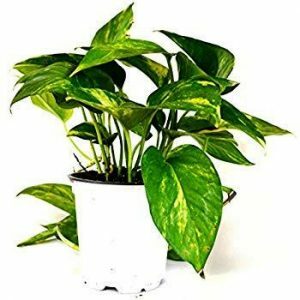 These houseplants are considered to be the best for removing the air toxins that are present indoors; harmful chemicals like Formaldehyde do not spread with the presence of Golden Pothos. One of the advantages of Golden Pothos is that it stays green even if it is placed in the dark. 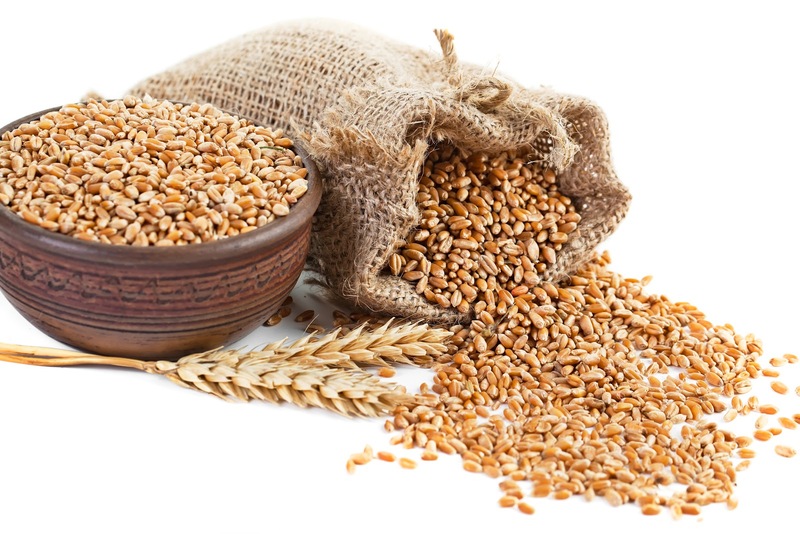 It is considered to be very useful and effective for purifying the air indoors and they remove common toxins. 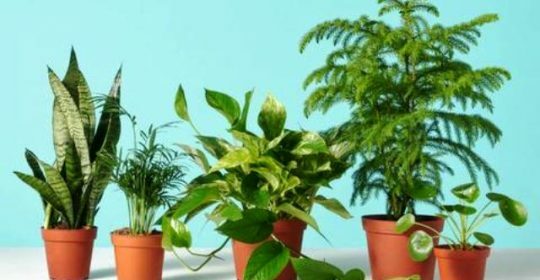 Air pollutants like toluene, acetone and xylene are eliminated by this plant from indoor air, it is also considered to be one of the good indoor plants that purify the air, and its growth is dependent on the environment. It provides clean air and absorbs pollutants, this plant helps in reducing the upper respiratory tract diseases and also reduces harmful gases like xylene and toluene. 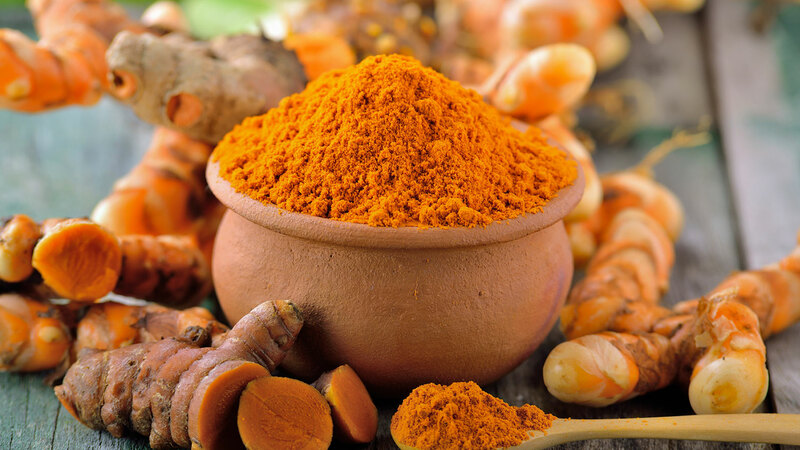 The plant is also known for enhancing the nervous system in kids and stops the immediate death of other tissues and cells in the body. The snake plant is also known as Sansevieria is considered to be a good plant for indoor spaces. 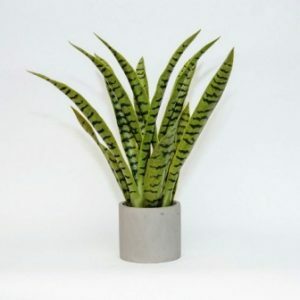 The snake plant also helps to fight sick building syndrome and different kinds of allergies, this plant is very useful for people who have allergies as these plants provide a natural way to stay healthy and reduce airborne allergens. It is considered to be a very good plant for the bedroom and produces lots of oxygen by absorbing toxins through its leaves. 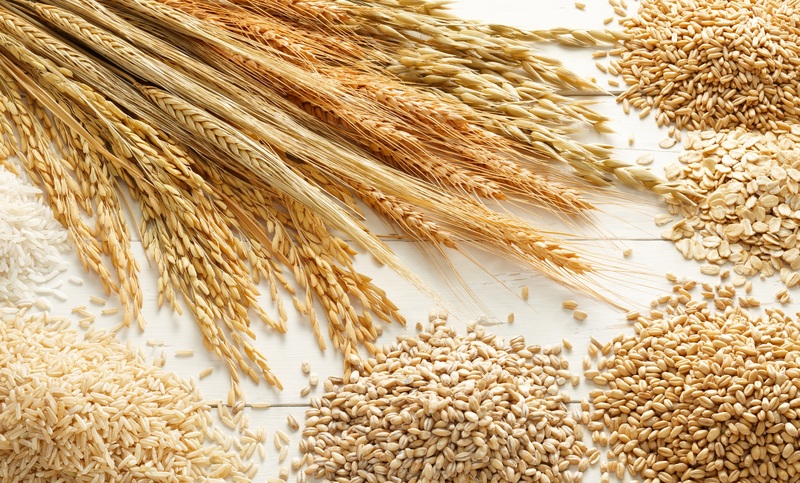 Try any of these natural purifiers to reduce inside pollution and stay healthy. These will not only reduce the harmful toxins but will also enhance the beauty of your home or workplace.